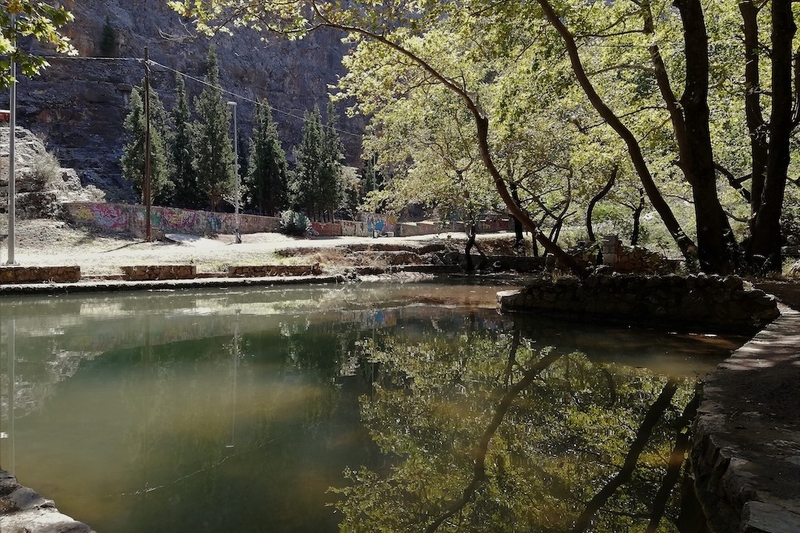 Following an intensive research residency in January, the Memory of Water team is looking forward to returning to Levadia to collaborate with artists, community groups and politicians on a series of artistic interventions and actions on, along and in the River Erkyna. Hosted by Mayor Mrs. Yiota Poulou and the Municipality, artists from Gdansk, Gothenburg, Govan, Levadia, Limerick and Ostend, will create a programme of inclusive and participatory activities related to local heritage sites as a counterpoint to top-down policies often associated with the regeneration of post-industrial European cities. Memory of Water is an artist-led project exploring post-industrial waterfront heritage in the context of urban planning and community development. Over two years, the participating partners from six countries will collaborate on twenty-three interconnected activities including four City Labs, six international residencies, and a filmed documentary. Ormston House is a project partner on Memory of Water with Stad Ostend in Belgium, the Municipality of Levadia in Greece, Nadbaltyckie Centrum Kultury in Poland, Fablevision in Scotland, and Intercult in Sweden. The participation of Ormston House is co-funded by Creative Europe, the Arts Council of Ireland, and Limerick Arts Department.